Here's a list of Tekken Card Tournament Tips, Tricks and Strategy Guides, that will help you customize your Tekken Fighter deck, use Fusion! to upgrade your cards, and enhance your strategic battle plays. 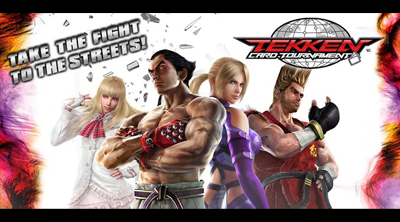 Tekken Card Tournament is a very addictive turn-based card battle game presented by NAMCO BANDAI Games Europe. Train in solo play or challenge matched opponents around the world! Beginners, Advanced, and Experienced Players. - Choose Your Tekken Fighter! fighter from the start of the game, follow this walkthrough guide!. - Other Gold and Credits: Game Events! - Invite Friends and Create a Team! - No Effects?, No Problem! - Give Up! or Quit? - Healing Spree and Buff Up! 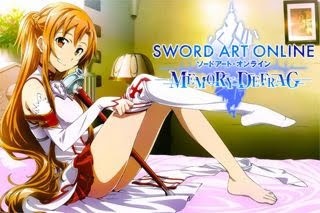 - Draw, Heal and Deal Powerful Attacks! - Reach Over 100 Hit!!! Lili Deck - Heal Tank Build NEW! - Heal, Parry, Protect and Support! - Buff Up and Hit Hard! - Overwhelm! Confuse Your Opponent! Heihachi Deck - Heavy Hitter Build NEW! - Buff and Hit Hard! - Disable Your Opponent's Actions!